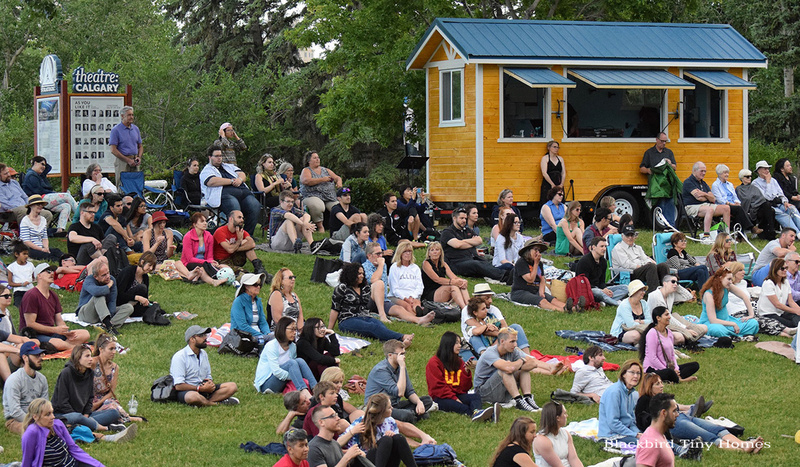 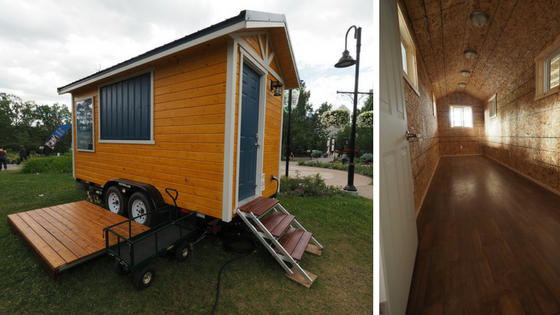 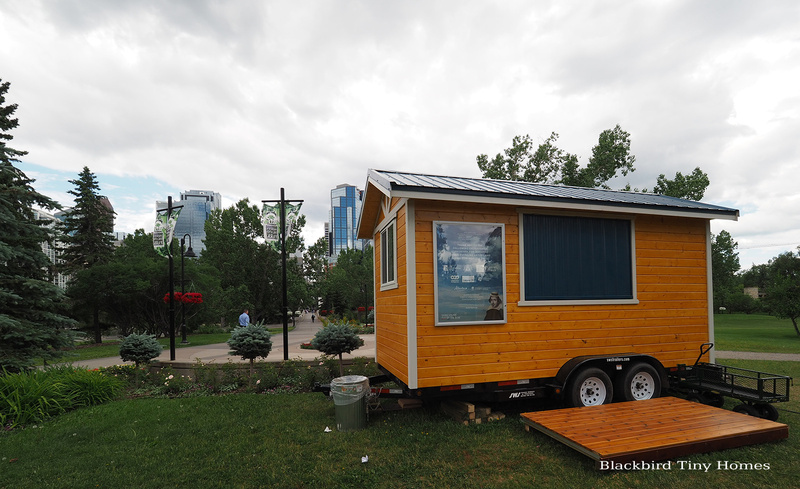 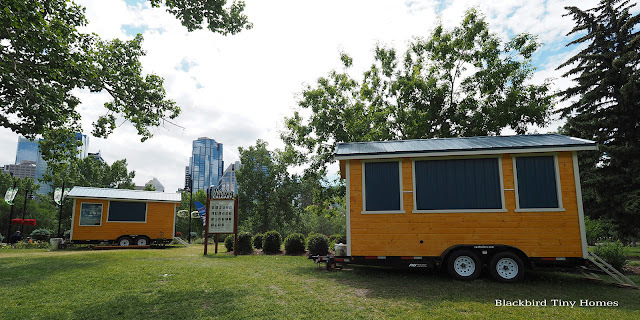 If you’re attending Theatre Calgary this summer be sure to keep an eye out for their new tiny houses from Blackbird Tiny Homes! The Calgary-based builder put together three tiny spaces to be used by Theatre Calgary over the course of the summer. 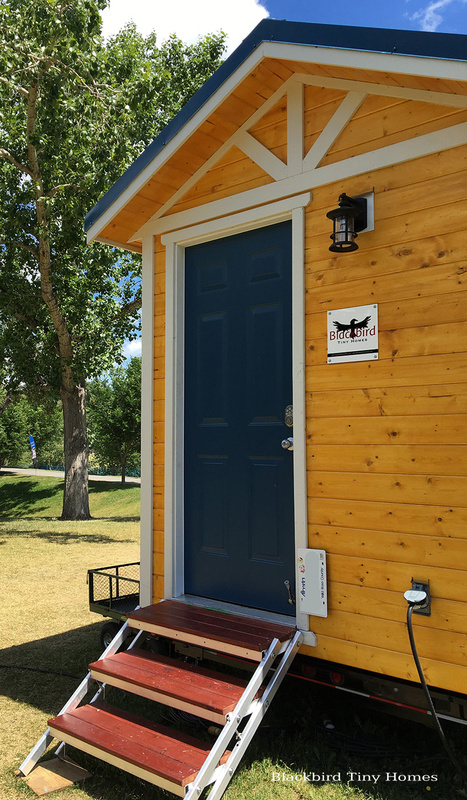 There are two 16’ homes in use for sound equipment and merchandise sales, and a 24’ home being used as a change room for actors. 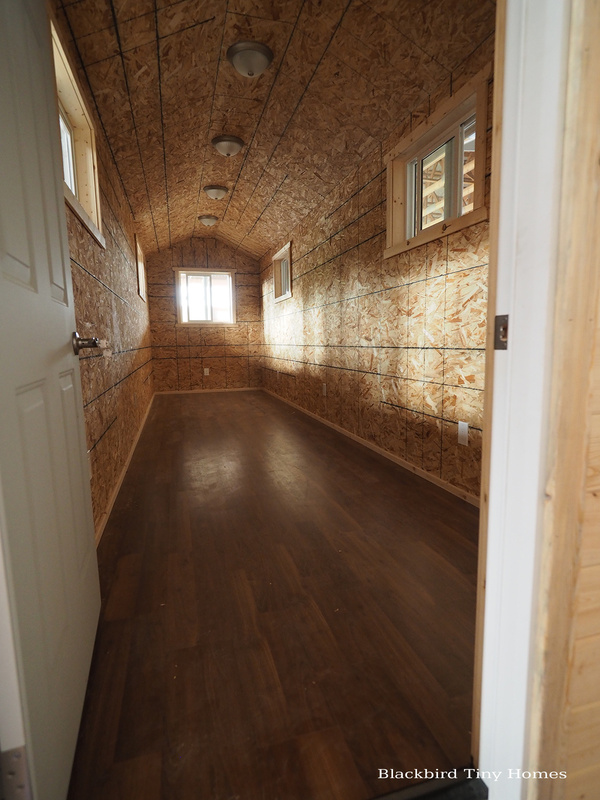 Each space has 30 amp service, pine siding, and come insulated and with laminate flooring. 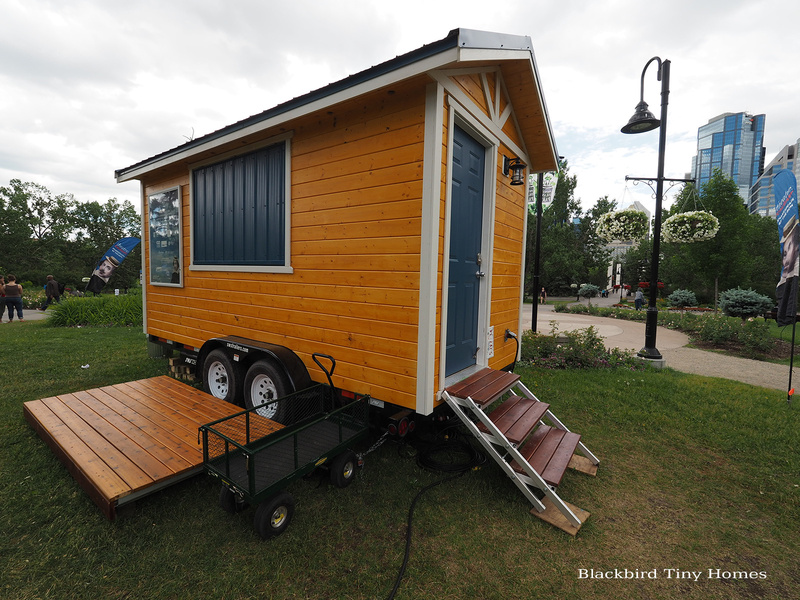 While these tiny studios are being used for a theatre company, Blackbird does build tiny homes for full-time living as well. 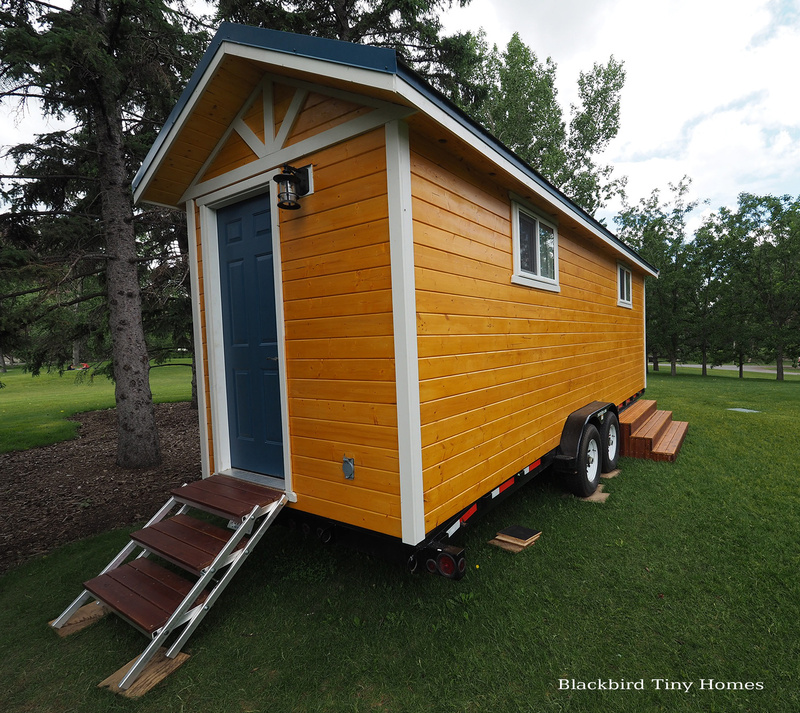 Be sure to contact them here for more questions, and/or visit them on Instagram at @blackbirdtinyhomes to see more samples of their work!